(iv) Shall, in accordance with W.S. 23 3 104, attach the proper coupon to the carcass of any animal killed under the hunting license. 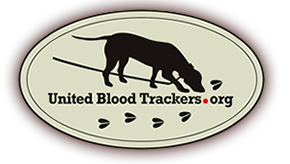 (e) A person acting solely as a dog handler accompanying the licensed hunter that wounded the game animal is exempt from the licensing requirements of this act. Nothing in this section shall be construed to allow a dog handler to hunt without a license.